Yet another lovely complimentary font set from The Hungry JPEG. 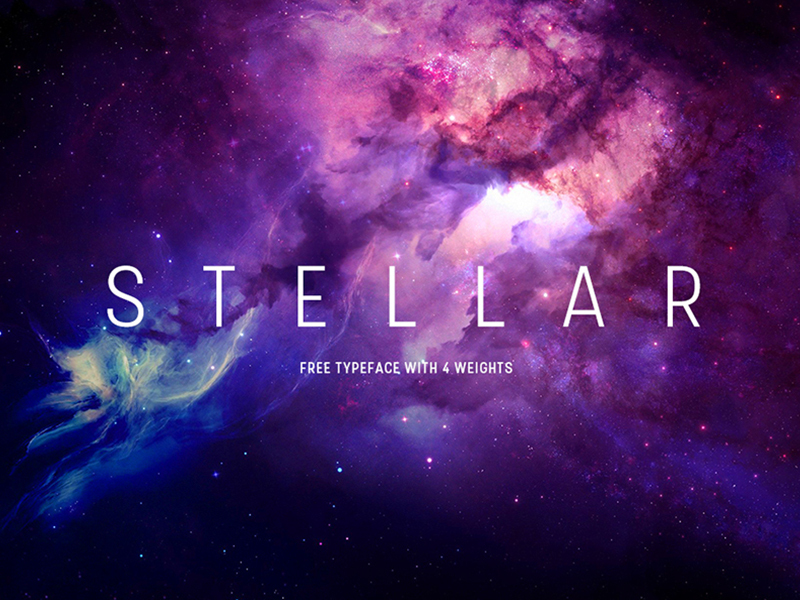 This awesome freebie is by Mathieu Desjardins. Snag it today!